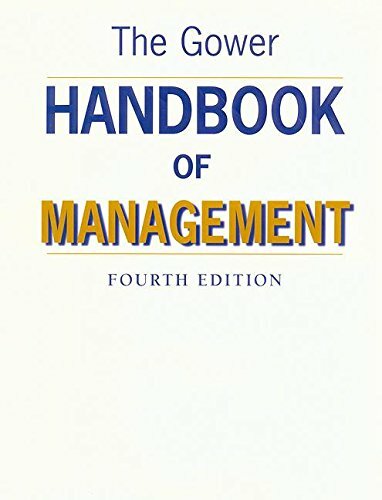 A practical guide to best practice in management. 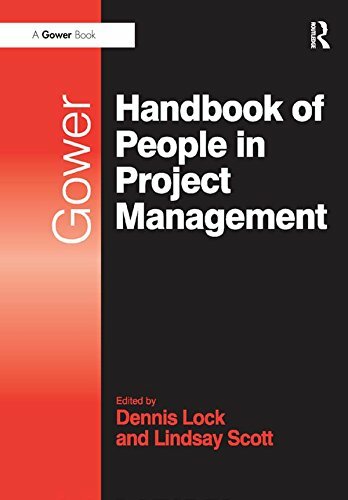 By covering a broad range of subjects, the book aims to replicate a forum in which managers can meet experts from a range of professional disciplines. 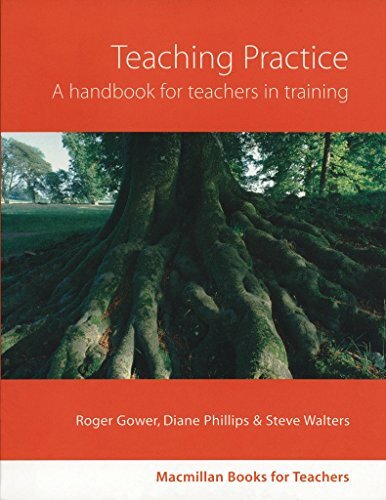 This edition features 65 expert contributors and 20 chapters on subjects new to this edition. Call centres and contact centres form an important and rapidly growing part of today's business world. 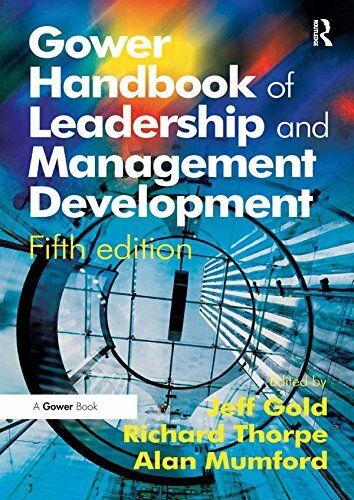 They present a range of management challenges, from strategic decisions about how to develop a customer strategy, business planning, through to detailed considerations of staffing levels and appropriate technology. This new handbook, the first of its kind, provides a unique insight giving expert opinions on how to get the most out of your contact centre operations. Natalie Calvert, a specialist in the field, has brought together a team of 35 experienced practitioners who provide invaluable knowledge, share their experiences and draw on real-life examples to suggest practical solutions on a wide range of topics. 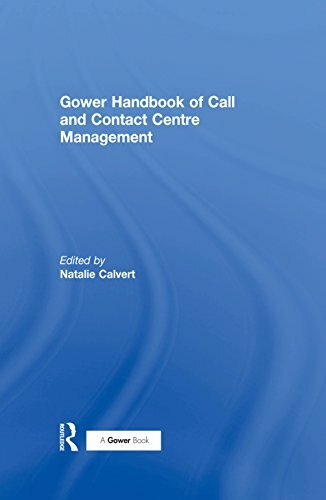 This handbook is an indispensible guide and reference for call and contact centre managers, HR specialists and senior executives responsible for marketing, sales or customer services. 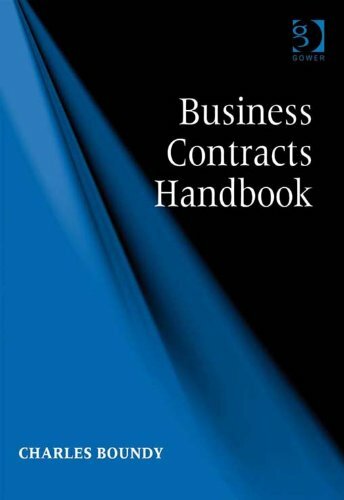 The handbook is divided into six parts: I The business plan II The people factor III Contact centre technology IV Standards, processes, and outsourcing V Building profitable customer relationships VI The future. 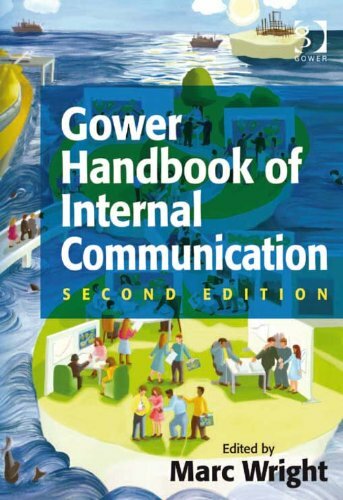 This Gower Handbook conveniently brings together 26 chapters on key topics in management. 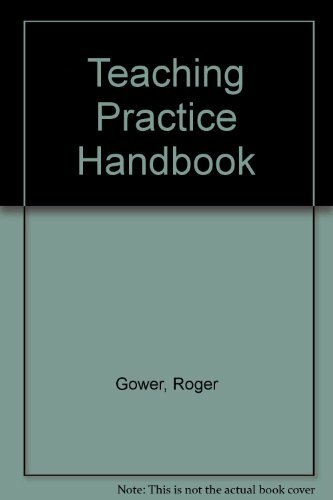 Written by experts in their field, the approach is direct and covers underlying theory clearly, supported by a wealth of diagrams, bullet lists, case studies and examples. End-of-chapter checklists offer excellent revision aids, and further reading lists provide guidance for more in-depth study. The book is divided into three parts. 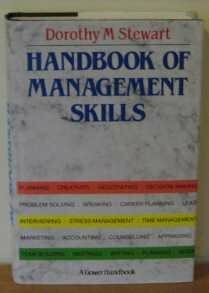 Part I focuses on personal skill areas such as managing time, information and information technology, writing, making presentations, managing health and recognizing and dealing with stress. 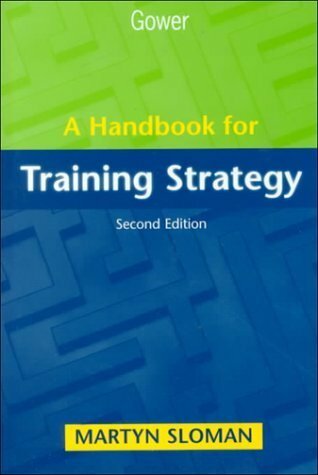 Part II focuses on the personnel skills required for recruitment, interviewing, performance appraisal, dealing with problem staff, counselling, motivating, team building, influencing, communicating, listening and running meetings. 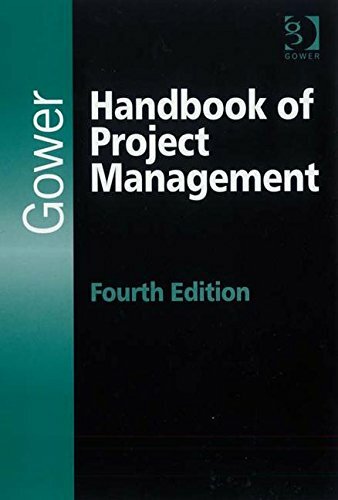 Part III covers business skills with an excellent introduction to financial information and management, project management, decision making and problem solving, negotiating and creativity. The ability to build and also maintain a world class logistics and distribution network is an essential ingredient in the success of the world's leading businesses, but keeping pace with changes in your sector and in others is hard to do. 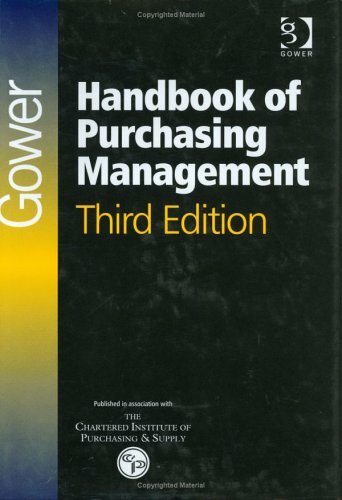 With the Gower Handbook of Supply Chain Management you will need to look no further. Written by a team of leading consultants with contributions from leading academic experts, this book will help you to keep pace with the latest global developments in supply chain management and logistics, and plan for the future. This book has over thirty chapters with detailed accounts of key topics and the latest developments, from e-collaboration and CRM integration, to reverse logistics and strategic sourcing, and includes case studies from Asia, Europe and North America. It looks at all aspects of operational excellence in logistics and supply chain management. 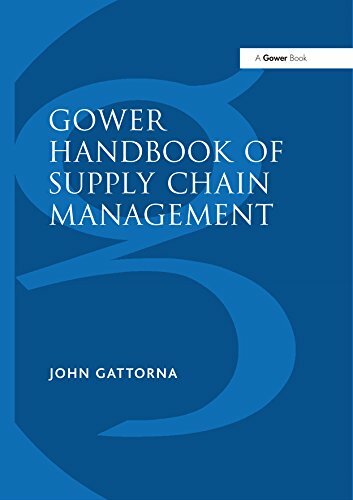 The Gower Handbook of Supply Chain Management will help managers to benchmark their operations against the best-of-breed supply chains across the world. It provides a unique single source of expert opinion and experience. 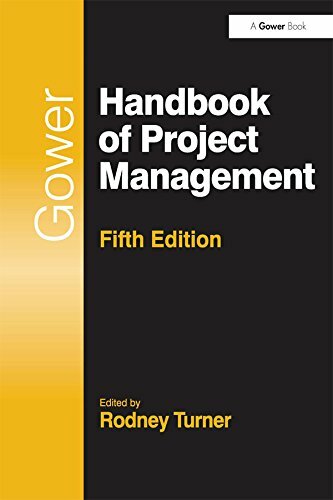 In the ten years since this Gower Handbook was first published, Programme Management has been transformed to become the vehicle of choice for realising the objectives of large scale, complicated, business, government and social investment. 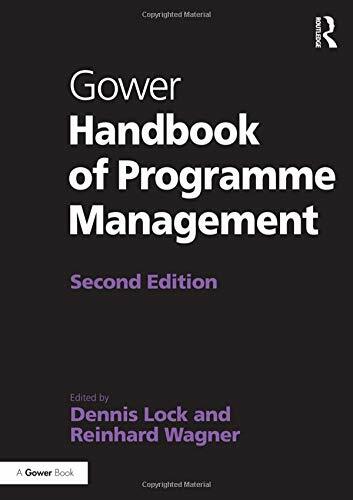 The Second Edition of this Gower Handbook is a completely new text; designed as a definitive guide to the current state of Programme Management. To that end the text offers foundation theory and knowledge around key issues such as, managing programme contracts, people and know-how, complexity and uncertainty, benefits and success measures, as well as every stage of the programme life cycle. The main central section of the book provides theory, tools, advice and examples of practical application from an industry context and covers sectors including construction, energy, aerospace and defence, IT, automotive and the public sector. The Handbook also includes a section with chapters on assessing and improving programme competences and developing maturity. Discrete chapters relate programme management to the international baselines and standards. 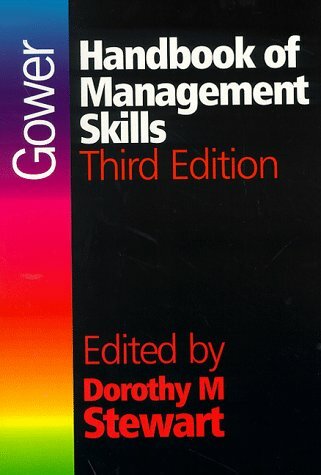 Collectively, the Gower Handbook of Programme Management is most comprehensive guide to the subject that you can buy. Leadership has never been more important to the cultural industries. The arts, together with museums and heritage sites, play a vital part in keeping economies going, and, more importantly, in making life worth living. People in the sector face a constant challenge to find support for their organizations and to promote the value of culture. Leadership and management skills are needed to meet the mission of creative arts and cultural organizations, and to generate the income that underpins success. The problem is, where can you learn these essential skills? 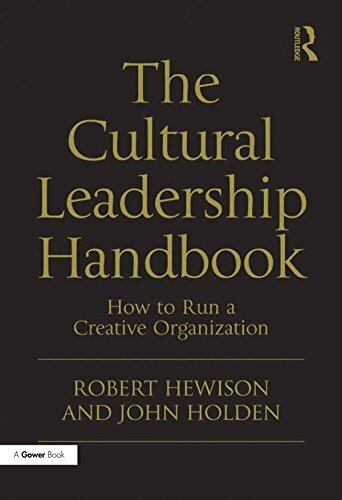 The Cultural Leadership Handbook written by Robert Hewison and John Holden, both prime movers in pioneering cultural leadership programmes, defines the specific challenges in the cultural sector and enables arts leaders to move from 'just' administration to becoming cultural entrepreneurs, turning good ideas into good business. This book is intended for anyone with a professional or academic interest anywhere in the cultural sector, anywhere in the world. It will give you the edge, enabling to you to show creative leadership at any level in a cultural organization, regardless of whether your particular interest is the performing arts, museums and art galleries, heritage, publishing, films, broadcasting or new media. An examination of how to use research effectively. It takes the reader step-by-step through the process of designing and conducting a survey to generate accurate measures of customer satisfaction and loyalty. The research process is explained in detail, including questionnaire design, analysis and reporting, but the book also covers other elements of an effective customer satisfaction process. These include project planning, communicating with customers before, during and after the survey, and providing internal feedback and taking effective action to address issues raised by the survey. 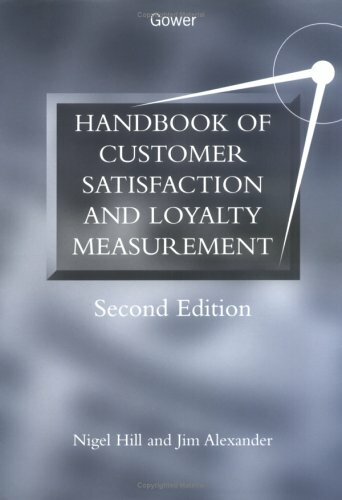 This new edition (previously published as "Handbook of Customer Satisfaction Measurement") includes four new chapters on loyalty measurement. As well as examining the nature of loyalty, the book provides detailed information on how this complex concept should be measured. The satisfaction-profit chain and associated modelling and forecasting techniques are also explained. 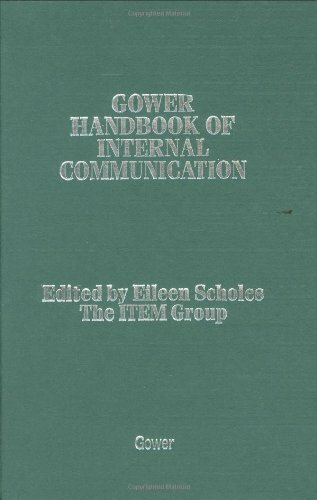 Since the publication of the first edition of this book in 2000 the revised ISO 9001 standard has been implemented and is being used widely. 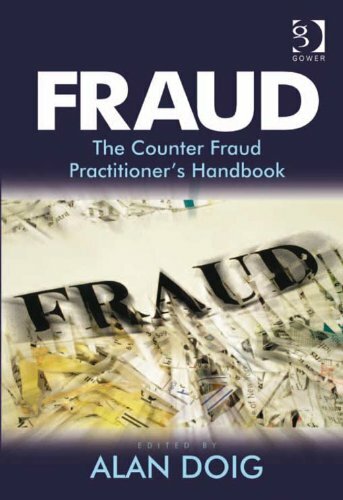 While the basic premise of the original book is still sound, the reality of auditing the new standard has shown up various areas which require refinement - this new edition addresses that need. It remains a pragmatic guide, covering all aspects of auditing, including certification assessment, supplier investigation and internal audit, enabling auditors to appreciate the approaches adopted by those working in related areas. 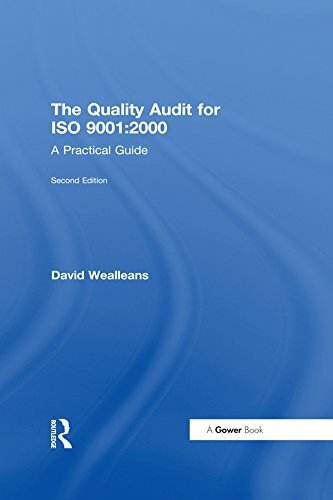 With its detailed analysis of the requirements of ISO 9001:2000, this book will also be of interest to all those involved in implementing certified quality management systems, as well as the auditors who are required to examine those systems. A down-to-earth approach is taken throughout The Quality Audit for ISO 9001:2000, avoiding the impractical and nit-picking methods which have so often characterized quality management audits, making it an invaluable source of realistic advice. It demonstrates how to produce real benefits from an audit programme rather than simply guaranteeing compliance to a documented system. Everyone who sees audits as a useful tool for business improvement should read this book! The emphasis on corporate universities has been a driving force in moving companies beyond a restricted approach to training, to a central vision for learning within the organization. However, there have been failures and many corporate universities have struggled to bring a business rigour to learning or to align their development with the key business and financial drivers of the organization. It is time for the Corporate University to demonstrate how business rigour, handled deftly and with strong and perceptive leadership, can revolutionize learning both inside and outside the organization. 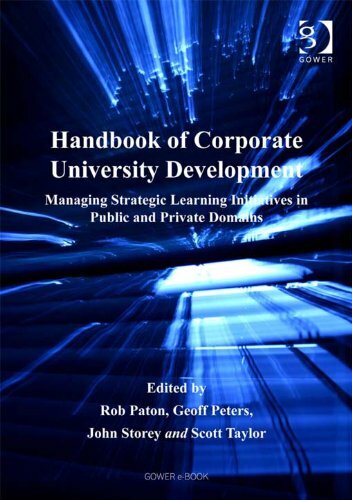 The Handbook of Corporate University Development is an important catalyst towards this process.It draws on experience from around the world, to provide anyone responsible for strategy and learning at senior levels in government, education and business with a picture of current best practice. 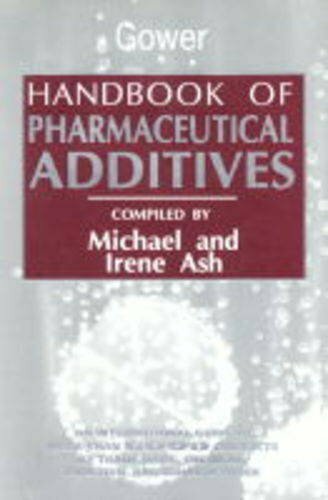 Defines pharmaceutical additives as secondary ingredients that are present in both prescription and over-the-counter formulations, and that function to enable or enhance the delivery of the primary drug or medicine in a variety of dosage forms, including oral tablets, capsules, liquid, topicals, suppositories, injectables, and inhalables. 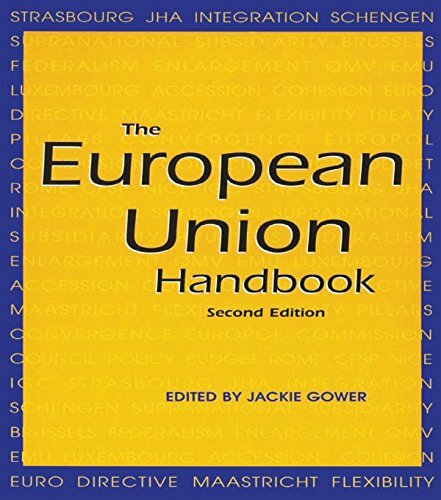 Each of the sections, as named in the subtitle, are thoroughly cross-referenced. 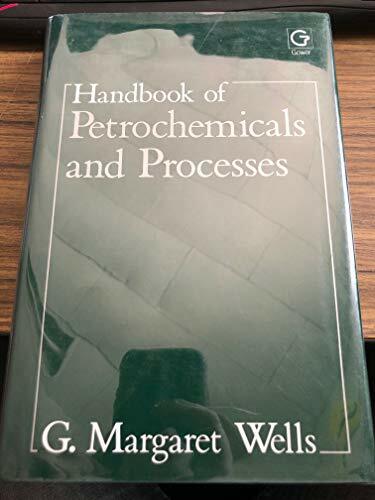 Appendices provide further cross-references of CAS, EINECS, and FEMA numbers to trade names and chemicals; and lists the chemicals in compliance with each of four major pharmaceutical standards. 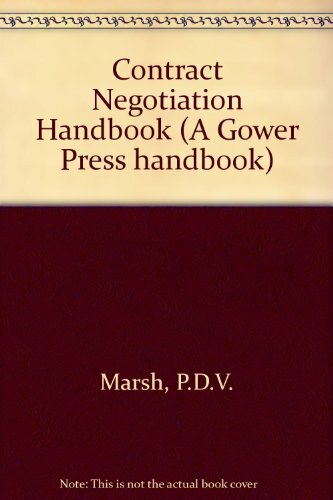 Includes a glossary without pronunciation. An enclosed 3.5" disk is labeled a demonstration, presumably of the same information in computer database form. Annotation c. by Book News, Inc., Portland, Or. 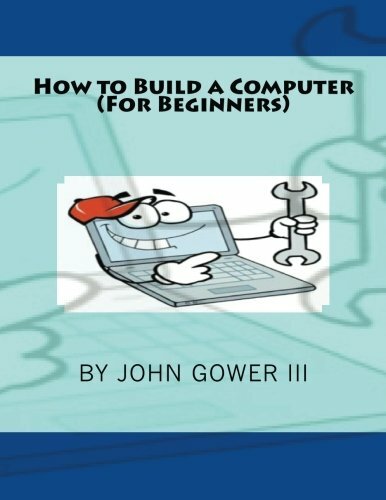 The book, "How to Build a Computer (For Beginners)", outlines step by step instructions on how to build a computer from the bare bones to the finished product. The book includes a list of choices for tools and supplies necessary to successfully build a computer on your own; using the author's educated knowledge and background on computer software and hardware. 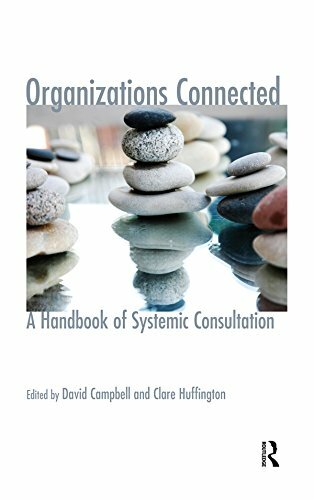 In this book, each contributor describes the way they use the systemic model in their consultancy practice. 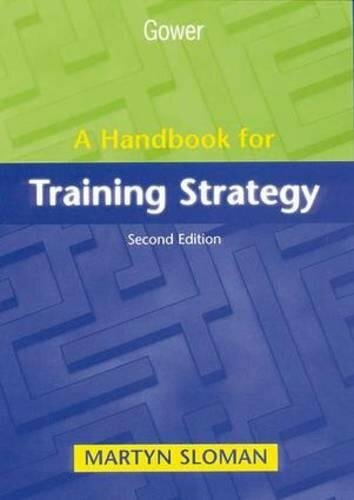 Their key ideas are illustrated via a case example (or examples), where possible including detailed accounts of the exercises and techniques they use inspired by systemic thinking. They conclude with a evaluation of the work, pinpointing its strengths and weaknesses and what the contributor learned from it as well as how it might be developed or applied in other situations. Describing and charting the way in which a consultant working from the systemic paradigm brings a unique lens to the understanding of organizational complexity has been, and remains, a challenging task in a global corporate world where the demand is always for products, new interventions, and approaches that "work" and can be measured. In a world dominated by look-alike products at similar prices, superior customer service may be the only available route to competitive advantage. 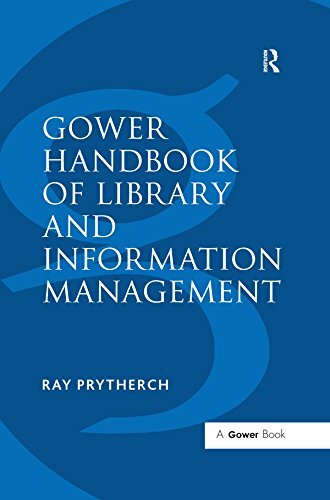 This Gower Handbook brings together no fewer than 33 professionals in the field, each one a recognized expert on his or her subject. 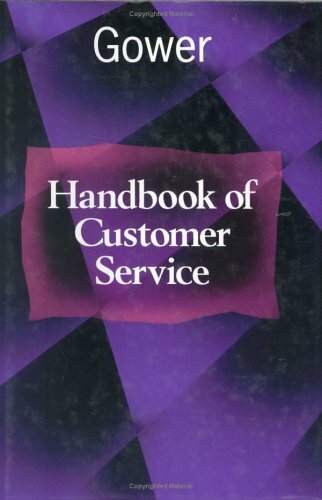 Using examples and case studies from a variety of businesses, they examine the entire range of customer service activities, from policy formulation to telephone technique. 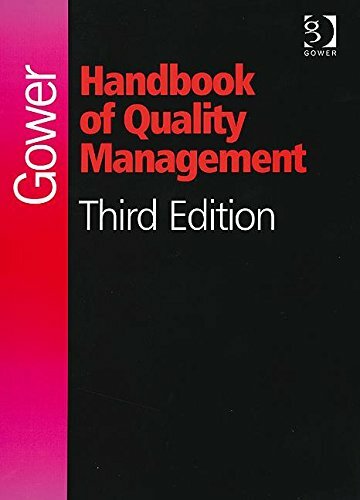 Few people would now dispute that quality is the supreme challenge facing the industrial community worldwide. 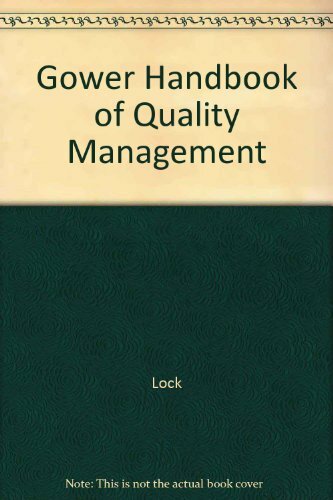 Gower Handbook of Quality Management captures the expertise of more than twenty experienced contributors and covers all important aspects of the subject. The text is presented in a practical, easy-to-read style and supported by numerous illustrations. 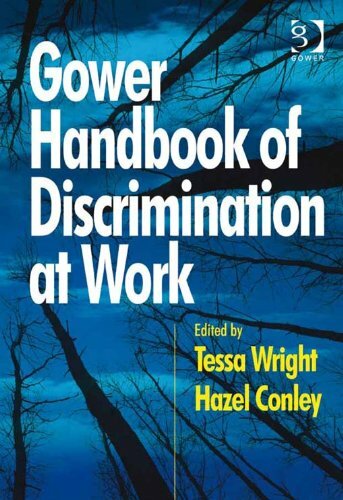 In addition it contains a wealth of suggestions for further reading and a list of useful quality organizations. 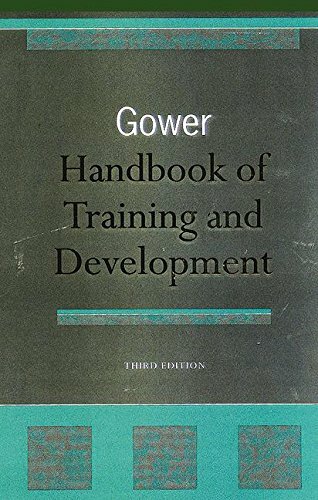 Compare prices on Gower Handbook at LiveSaler.com – use promo codes and coupons for best offers and deals. We work hard to get you amazing deals and collect all avail hot offers online and represent it in one place for the customers. Now our visitors can leverage benefits of big brands and heavy discounts available for that day and for famous brands. We try to makes comparison shopping easy with Product Reviews, Merchant Ratings, Deal Alerts & Coupons. Find Deals, Compare Prices, Read Reviews & Save Money.